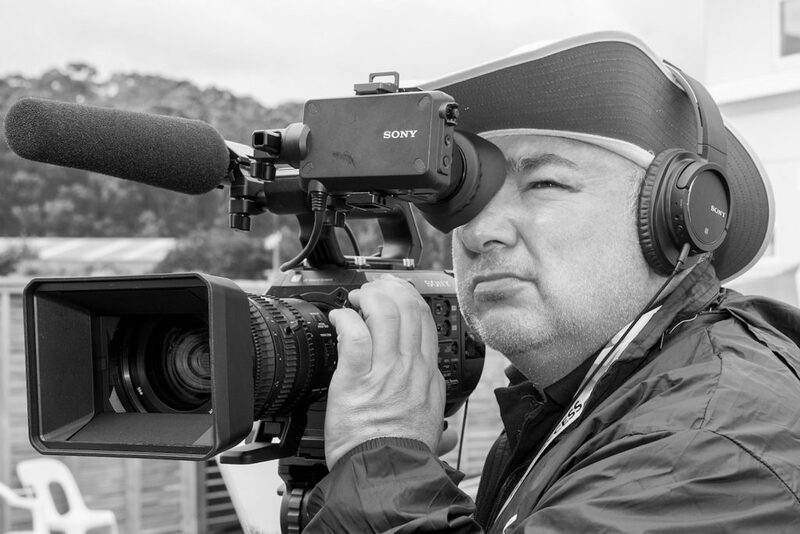 Mark has over 25 years experience in television sport, news, documentary and lifestyle production as a cameraman, craft editor, producer and live programme director. In that time Mark have crewed for the BBC, ITV, NBC, Sky, RTE and Discovery. Mark was a Senior Technical Operator at ITV Channel Television, producing some of the broadcaster’s major local network programmes. More recently, Mark has worked for Olympic Broadcasting Services at the 2014 Olympic Winter Games in Sochi, the 2016 Olympic Games in Rio and most recently the 2018 Winter Games in Pyeongchang, South Korea. At 3Ci Sport Mark uses his professional knowledge, skills and training gained at the highest level of television production to provide engaging content to a growing number of international sports’ governing bodies.